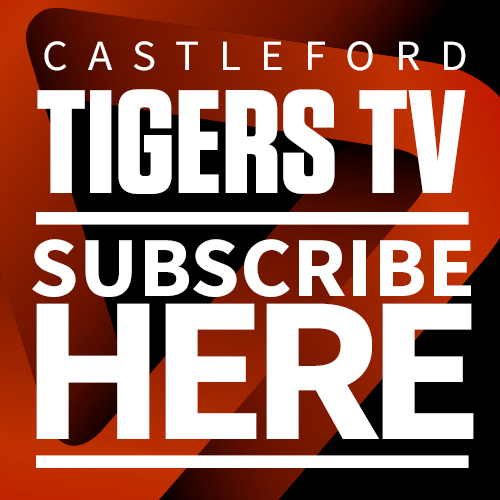 Castleford Tigers has partnered with Retail Supplements to become the club’s Official Nutrition Supplier for the 2019 Betfred Super League season. 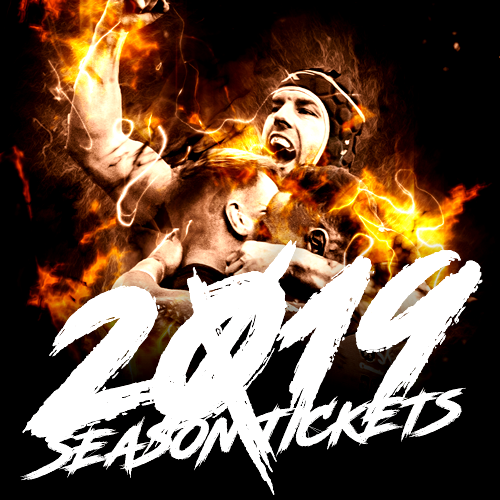 Retail Supplements will be using their expert knowledge to work closely alongside Castleford Tigers’ coaching team to ensure that the players are receiving the very best nutrition during their pre-season training, before, during and after competitions and into the 2019 season. All products supplied will be Informed-Sport certified which means that each product is tested for substances on the World Doping Agency list of banned substances and are therefore safe for all athletes to use. Retail Supplements is a Europe wide seller of Sports Nutrition Supplements, created to provide a simple one stop shop for all of the most popular brands. 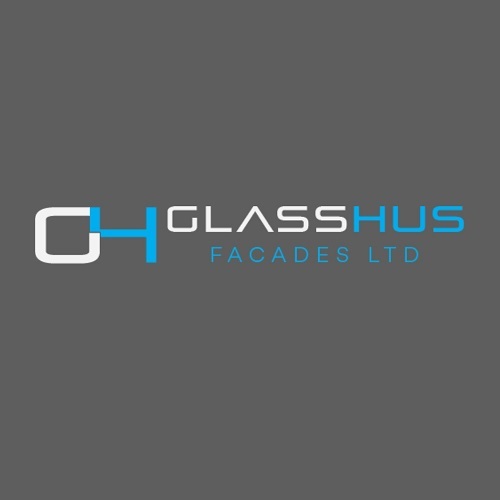 Its key objective is to set a new standard in online purchasing simplicity and customer service and with over 40 brands on offer customers can be assured that they will receive a premium service for all of their supplement needs. 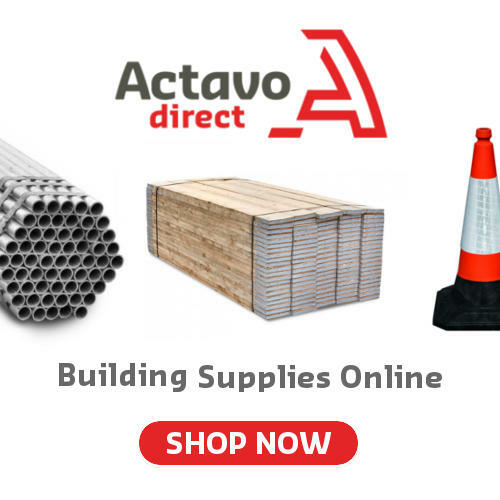 With an on-site store at Allerton Bywater Retail Supplements are ideally located to supply Castleford and the surrounding area with expert face to face advice in-store or online with free UK delivery. Retail Supplements owner, Cindy Landolt, is one of the World’s foremost Personal Trainers, with clients ranging from Fortune 500 CEOs through National Politicians to Hollywood Movie Stars and professionals in sport. 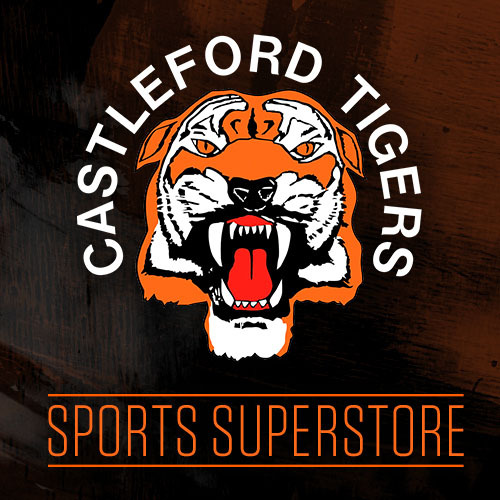 As part of the partnership with the club, Retail Supplements would like to offer all Castleford Tigers fans 15% off all products in the Retail Supplements Store. 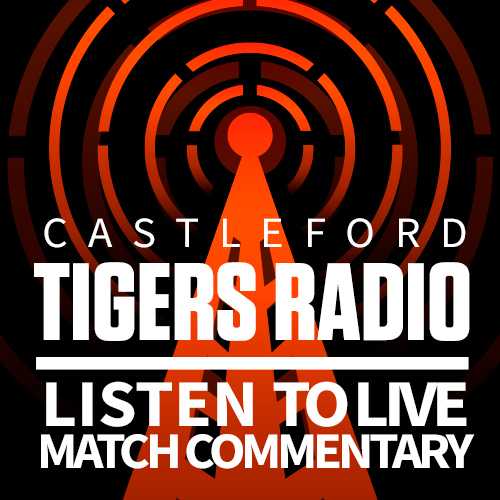 Purchase online using the discount code COYF-15 or simply visit the store and present your season ticket or match ticket when making your purchase.